Two headliners on the same cassette! 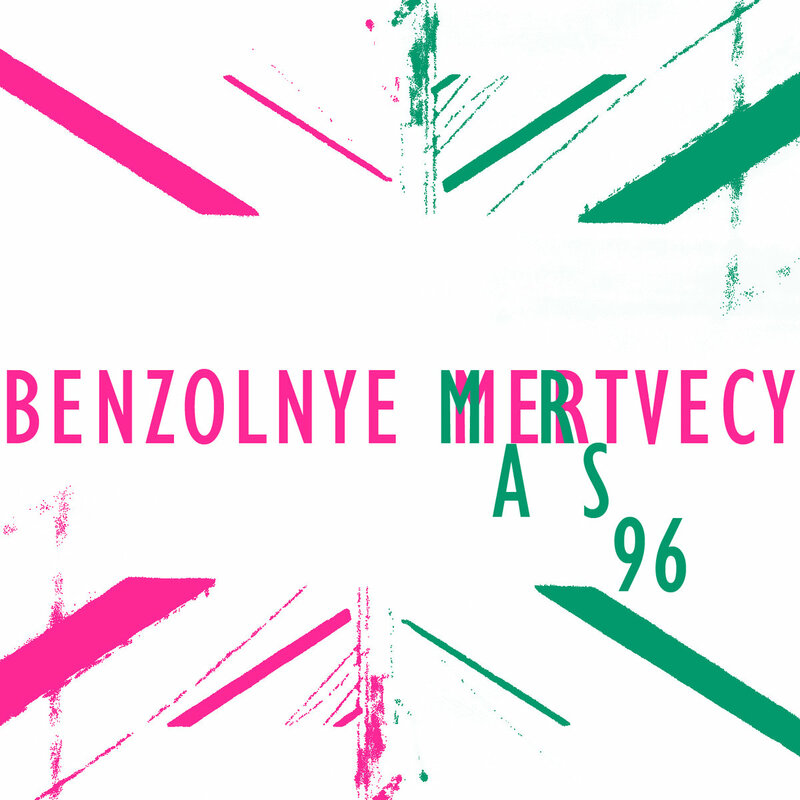 Benzolnye Mertvecy turn 10 years and we cannot help celebrating this event. Brainfucking noise rock goes along with their famous screaming and the energy suppresses and oppresses. The side with Mars-96 continues the series of their splits on Sp!na. This time listeners will have to meet their less known side: lyrical sketches, psychedelic effects, minimum of overdrive. Limited edition of 25 copies.